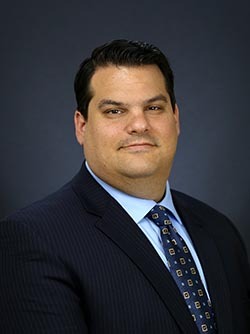 Irvine, Calif. – Roland DGA, a leading provider of digital imaging and 3D devices for professionals, announced today that Andrew Oransky has been appointed the company’s new CEO. Oransky has served as president, responsible for day-to-day operations at the Irvine, California-based company since 2016. In his expanded role as CEO, he will assume overall responsibility for company strategy and performance and will report directly to the board of directors at parent company Roland DG.